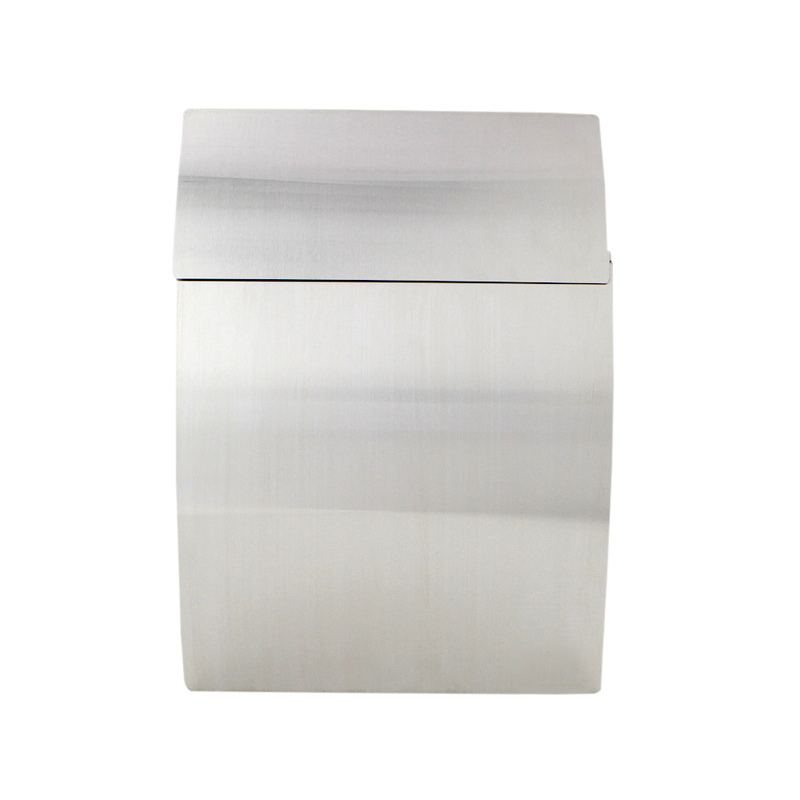 The Rottner Harrow Letterbox is made from brushed stainless steel is the perfect choice! It's curved body and flap, which covers the insertionslot and the cylinder key lock, complement each other perfectly. The material required for simple assembly is included. The Rottner Harrow Stainless Steel letterbox features aspecial design. Its curved body is made from brushed stainless steel and the flap skilfully covers the insertion slot and cylinder key lock. A drill template and the appropriate mounting material are included.